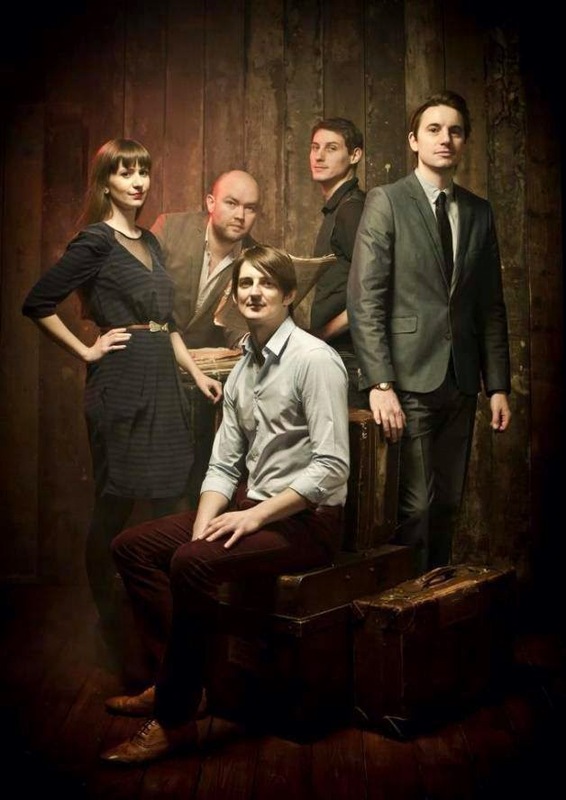 The Leisure Society have revealed details of their forthcoming fourth album The Fine Art Of Hanging On, due on April 13th, and have revealed the lead track Tall Black Cabins, which is our Track Of The Day. The album is the follow-up to 2013's Alone Aboard The Ark and will be available on CD, vinyl and download. It features 11 tracks - The Fine Art Of Hanging On, Nothing Like This, Tall Black Cabins, The Undefeated Ego, Outside In, I'm A Setting Sun, You Are What You Take, You'll Never Know, When It Breaks, All Is Now, Wide Eyes At Villains and As The Shadows Form. There's also a set of dates to accompany the album launch in April calling at Bristol Colston Hall (13), Oxford O2 Academy (14), London Islington Assembly Hall (15), Cambridge Junction 2 (16), Birmingham Rainbow (17), Nottingham Rescue Rooms (18), Manchester Deaf Institute (20), Glasgow Oran Mor (22), Newcastle Cluny (23), Leeds Brudenell Social (24), Norwich Arts Centre (25) and Brighton Komedia (27). 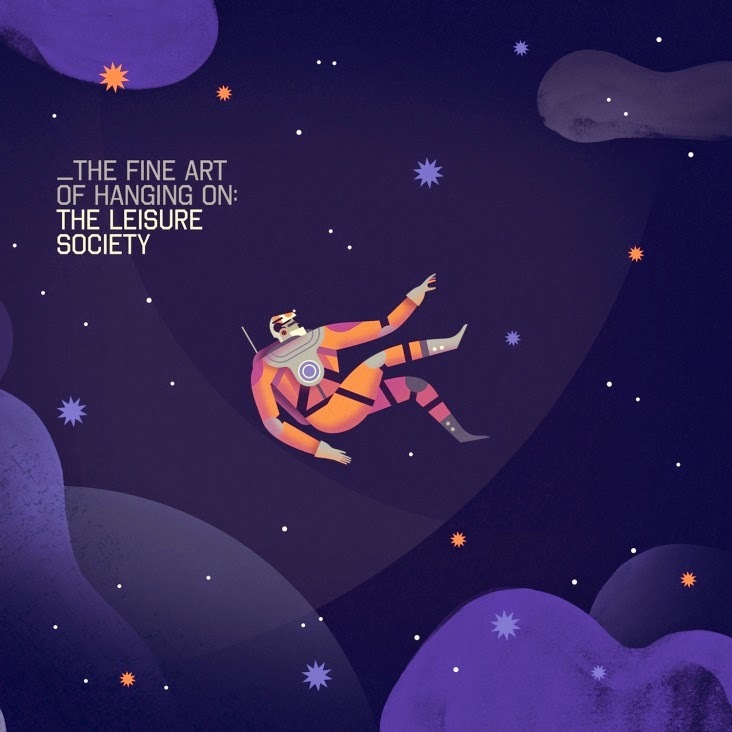 The Leisure Society's website can be found here. They are also on Facebook and Twitter.